A learning management system is an online training tool that can be logged into anywhere, anytime. The software application is used for the administration, documentation, tracking, reporting and delivery of educational courses or training programs. Using an LMS allows you to create courses to train and evaluate your staff, and select and hire new employees. Once you create your content, it’s easy to share it with and keep track of the users’ progress and manage employees’ training. No need for paper and pen! 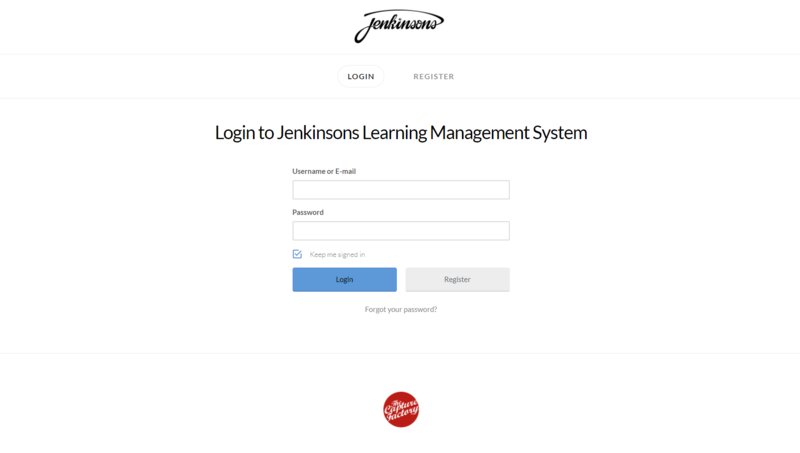 Jenkinsons Caterers wanted the ability to train their employees in a quick and simple manner that allowed both the management team and the employees to keep track of their progress. It’s important for Jenkinson’s employees to learn everything they need to know in a short space of time. The tool helped to minimise the amount of paperwork that came along with this. If you’re responsible for the employee training of your organisation you know how time consuming and cumbersome this can be. No one wants to sit in a classroom for some old-fashioned learning. The hospitality industry is one of the most challenging industries. You have permanent and seasonal workers that need constant (and fast) training. You need to keep your staff happy and motivated so they keep high service standards and don’t blemish your company’s reputation. 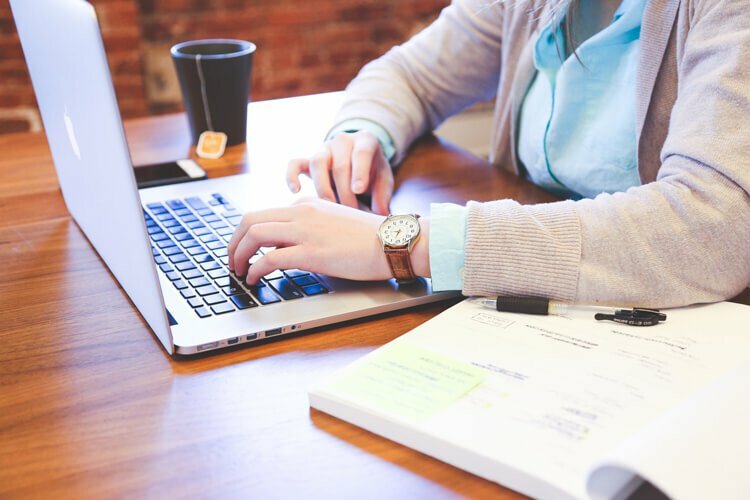 With an LMS, your employees can learn and follow your course or training material on their own agenda; self-paced and in their own space and own device. The system can help you to reduce your training costs. Don’t buy books or other expensive training material. Just send them an invite to your online course and let them engage with your training material and start learning right away. Don’t have them travel to a classroom to sit and listen all day. Have them learn online, saving time making it more efficient.